Honest country/pop, straight from the heart. 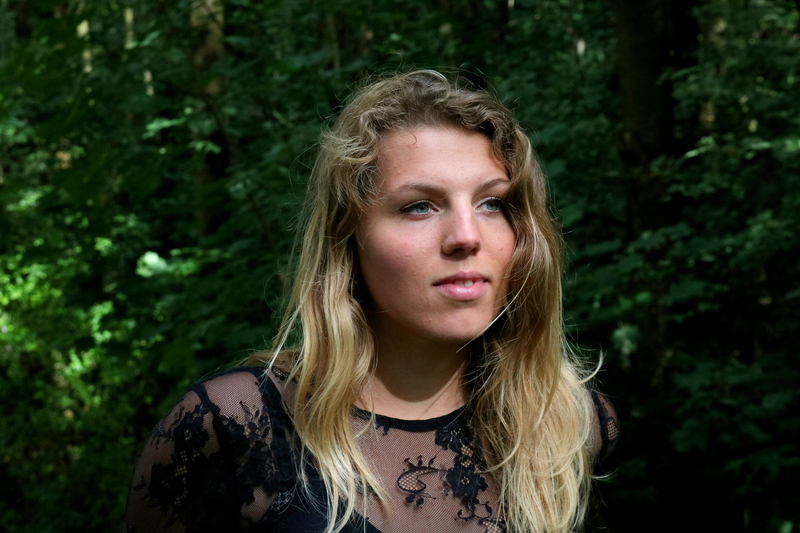 Sylvia Aimee is a 22-year-old singer-songwriter from The Netherlands. She writes country-popsongs, inspired by artists like Taylor Swift, Kacey Musgraves and Kelsea Ballerini. 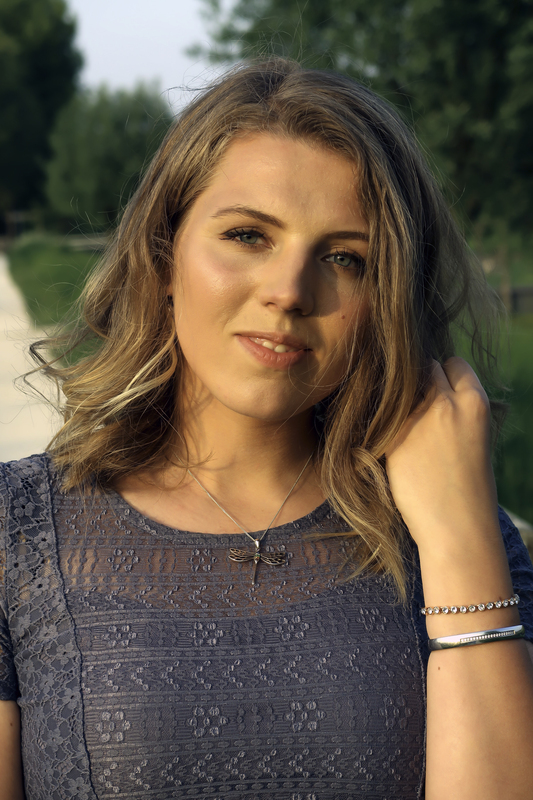 She already performed on national television show De Werel Draait Door, recorded two singles in Nashville, participated in talentshow The Best Singer-Songwriter From The Netherlands’ (De Beste Singer-Songwriter van Nederland) and opened for Esmee Denters in Melkweg Amsterdam. 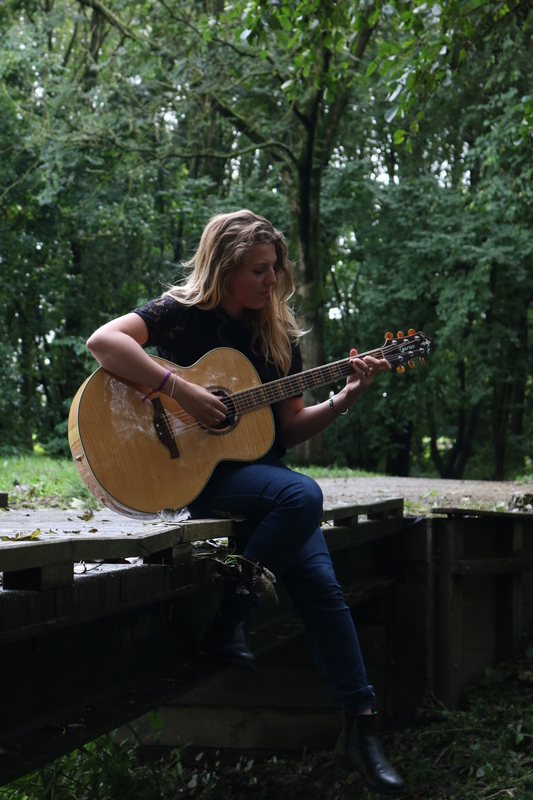 Sylvia writes songs to deal with life and process her feelings, experiences and thoughts. With her vulnerability and enthusiasm she makes her audience feel connected and inspired.